We have all been victims of loud music in the street. We have all complained about the draught that creeps in through the apparently closed window. So why not do something about it? Transform your property by giving it a new lease of life with secondary glazing on existing windows. This is a contemporary and innovative method of insulation wherein a slim line of a secondary window is added inside the existing window for insulation and soundproofing. 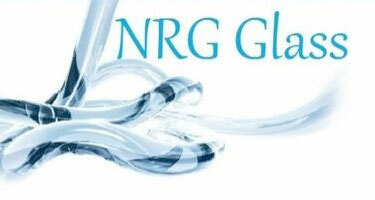 NRG Glass Manufacturers and Installers based in London are leading secondary glazing manufacturers and secondary glazing installers, providing high quality services in London and the surrounding areas. We offer highly specialised designs and superior quality secondary window units. Our units are equipped with enhanced sealing mechanisms that keep noise out whilst providing optimum insulation to your home. Our products are manufactured to the highest standard and guaranteed to blend in with your existing windows and design style. As leading secondary glazing manufacturers and secondary glazing installers, we maintain a strong focus on the quality of our products to ensure the service we offer is second to none. 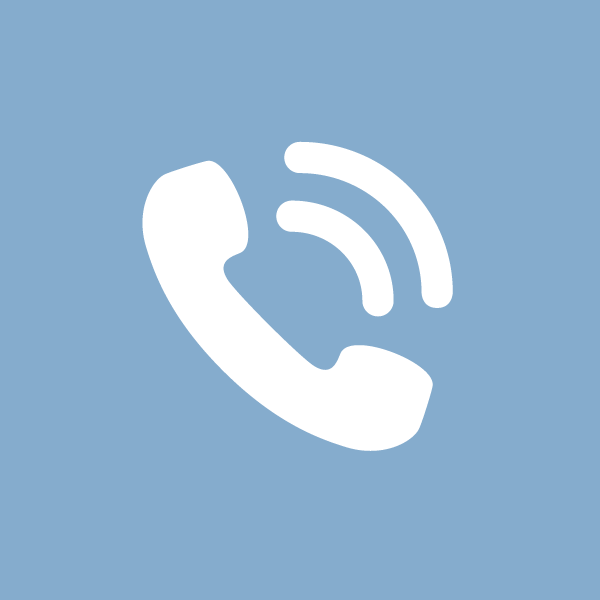 So say goodbye to your insulation problems, call us today.